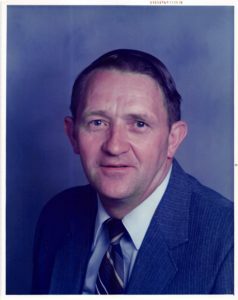 Funeral services for Paul Umbenhower, of Chariton, will be held on Monday, March 19th at 10:30 am at Pierschbacher Funeral Home in Chariton. Family will receive friends on Sunday, March 18th from 5:00 to 7:00 pm at Pierschbacher Funeral Home in Chariton. Burial will be in the Chariton Cemetery.